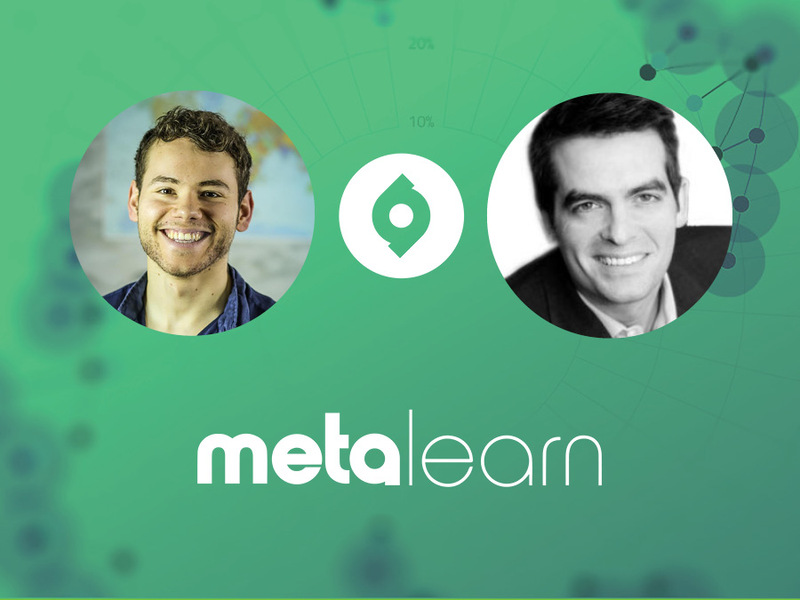 Discover the key principles of learning science, how to metalearn physical skills like basketball, and the mechanics of acquiring expertise in any skill. Ulrich Boser is a bestselling author and senior fellow at the Centre for American Progress. He recently released Learn Better, a book on the science of learning designed to help you master the skills for success in life, business, and school - and become an expert in anything. So whether you’re looking to upgrade your learning skills, gain insights from one of the thought leaders in the field of learning to learn or understand how to leverage trust in your learning, this episode will give you all that and more. ▶️ Ulrich Boser outlining concerns with Fordham's study - Do High Flyers Maintain Their Altitude?